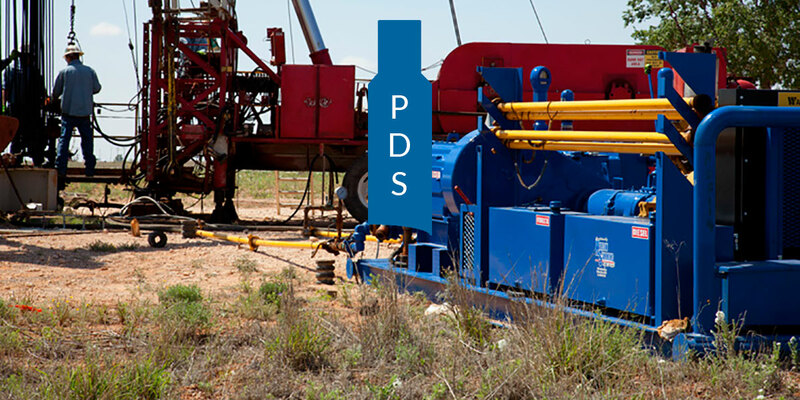 Founded in 2006, Production Downhole Services, Inc. serves West Texas and South Eastern New Mexico with an extensive line of oilfield service and repair options. Our resources include Reverse Unit Service, Fishing Operations, Oil Field Trucking, Machining Services, & Pumping Unit maintenance & Repair. 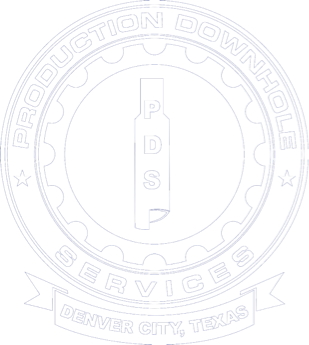 2016, Production Downhole Services, Inc.